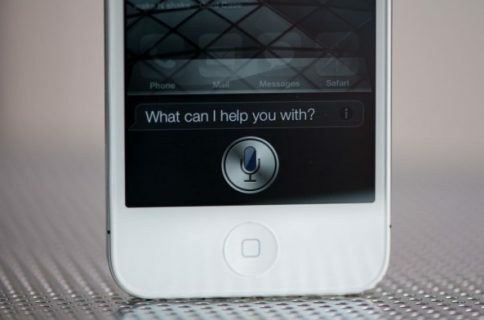 After 3 Months of Siri, Do You Actually Use It? With the latest news that Apple may be bringing at least the dictation part of Siri to other iOS devices in iOS 5.1, I got to thinking how much I actually use Siri on my iPhone 4S. The answer is both surprising and yet unsurprising at the same time. 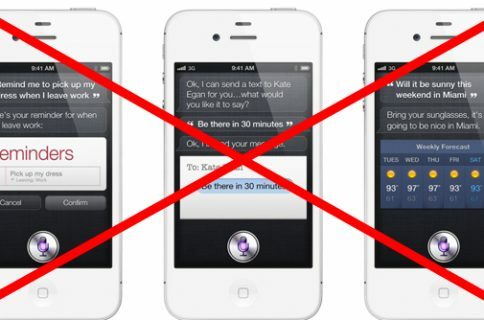 When Apple first launched the iPhone 4S, Siri was hailed as a technological marvel; a real way of interacting with a device using the power of our voices in a way that resembled real language, not a set of canned commands that needed to be spoken in the right order. The theory was great, but it hasn’t really panned out yet. Stories of regional accents causing confusion for Siri began to circulate soon after the iPhone 4S release, and I too struggled to get it to understand my accent. 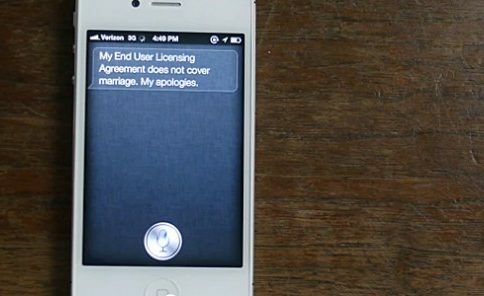 But as time has gone on, Siri seems to have gotten wise to such issues, and things have indeed improved. But still, I don’t use Siri. Perhaps I simply don’t find myself in situations where Siri would be of benefit. I don’t use a headset when driving, so I do not find myself sending emails, messages, or anything else in the car. I don’t run, so that’s that particular use case out of the window, too. Maybe I don’t use Siri because I feel like a bit of an idiot talking to my iPhone. Other than setting a timer once in a while – just for the sheer novelty of it – Siri just does not get any use from me, and it’s a similar story for the people I have spoken to. With that in mind, do we even need Siri on an iPad? Furthermore, is Siri one of those technologies that seems awesome in demonstration, but just does not translate into real-word use for real-word people? Like the Segway, for example. It’s an awesome idea, but you don’t see people rolling around on them outside of certain parts of Silicon Valley. But then I got to thinking that maybe it’s just me and my likeminded friends. What about you, dear reader? 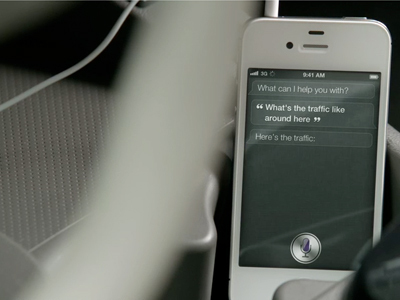 Do you use Siri, and if so, what for? I want to know whether Apple really is onto a winner here, or whether Siri is another Ping, or to a certain extent, the Apple TV. Now it’s up to you, folks. Tell me I’m wrong. Yeah, I Use Siri Everyday. And it’s Awesome.